An introductory course on differential equations aimed at engineers. 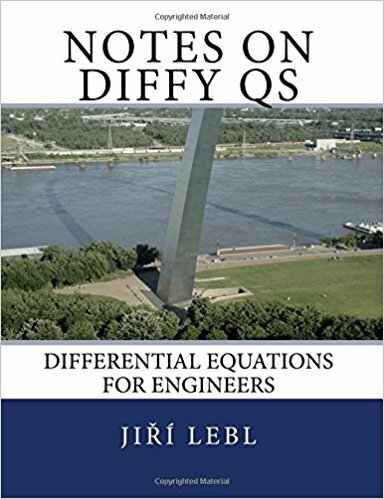 The book covers first order ODEs, higher order linear ODEs, systems of ODEs, Fourier series and PDEs, eigenvalue problems, the Laplace transform, and power series methods. An introductory course on differential equations aimed at engineers. The book covers first order ODEs, higher order linear ODEs, systems of ODEs, Fourier series and PDEs, eigenvalue problems, the Laplace transform, and power series methods. The book originated as class notes for Math 286 at the University of Illinois at Urbana-Champaign in the Fall 2008 and Spring 2009 semesters. It has since been successfully used in many university classrooms as the main textbook. See http://www.jirka.org/diffyqs/ for more information, updates, errata, and a list of classroom adoptions. 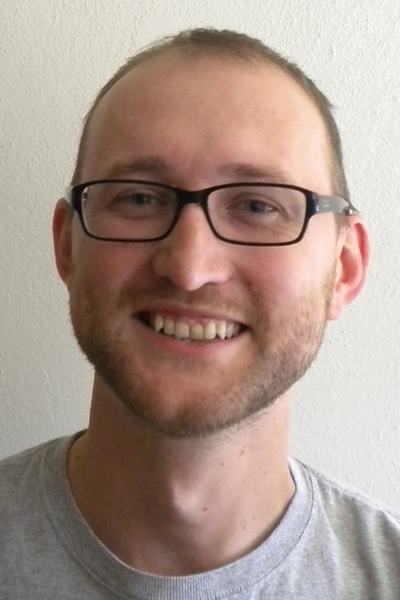 Jiří Lebl (@rednekulo) is Assistant Professor of Mathematics at Oklahoma State University. His current research interests are complex analysis and CR geometry. He is also interested in the connections to other fields such as computer science, quantum computing, algebraic geometry, and commutative algebra. He has published over 20 peer reviewed scientific papers, mostly focused on complex analysis in several variables. Before jumping fully into mathematics, he was involved in programming and free software, in particular the GNOME desktop project, and wrote several programming tutorials.